Heilman Window Replacement provides all home window and commercial window replacement services. We will provide you with a window replacement quote then complete your window replacement professionaly in North Vancouver , West Vancouver, Vancouver and the Vancouver area. 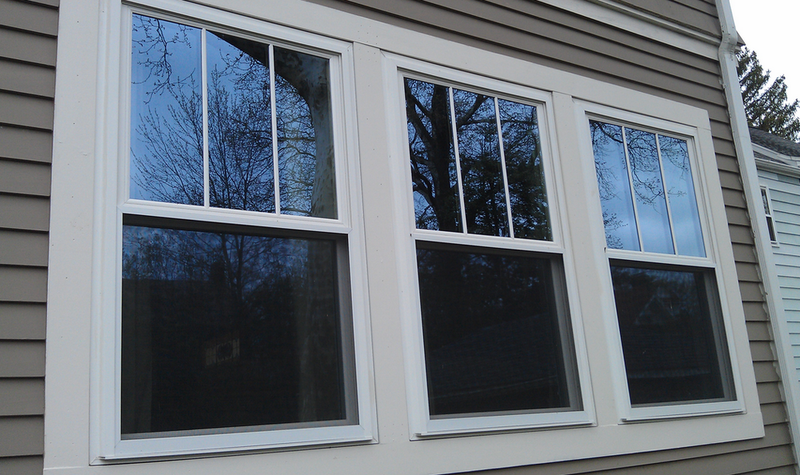 Heilman Vinyl Window Installations does all vinyl window installations. We will come to your home to quote on your vinyl window installation then provide expert vinyl window installation services in North Vancouver, West Vancouver, Vancouver and the Vancouver area. 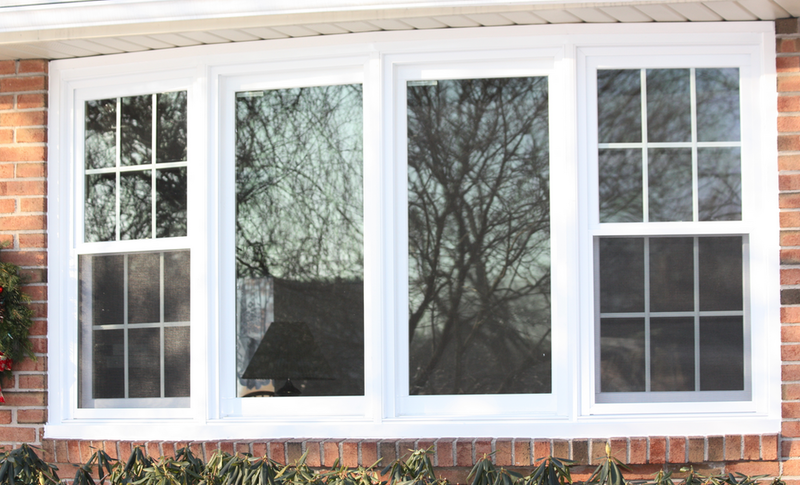 Heilman Window Renovations provides complete energy efficient window installations. Our expert energy efficient window installers will quote then complete your energy efficient window installation professionaly in North Vancouver, West Vancouver, Vancouver and the Vancouver area. Heilman Exterior Door Installations does Greater Vancouver exterior door installations. We will quote on your exterior door installation project then install your exterior door to make your home exterior beautiful in North Vancouver, West Vancouver, Vancouver and the Vancouver area. Heilman Door Installations provides all interior door installation services. We will come you home to quote on your interior door project then complete your interior door installation professionaly in North Vancouver, West Vancouver, Vancouver and the Vancouver area. Heilman Commercial Doors installs commercial doors in Greater Vancouver. Our commercial door installations are done by our professional commercial door installation team. We are commercial door experts in North Vancouver, West Vancouver, Vancouver and the Vancouver area!